Car shows don’t stop in the summer! For a complete list of what to expect for the rest of the year in Wichita, check out our calendar of events. 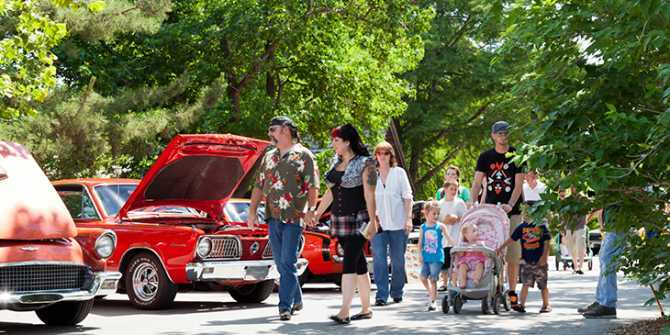 You can also learn more about the annual car shows in Wichita by clicking here.